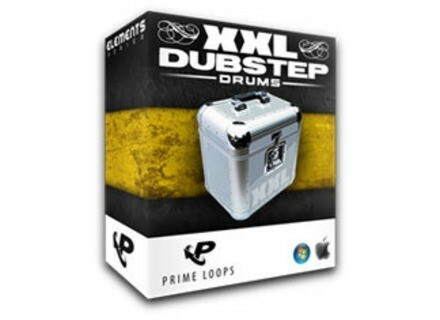 XXL Dubstep Drums, Drum/Percussion Sample from Prime Loops. 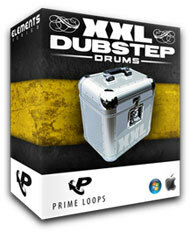 Over 170 Drum Samples, atmospheric SFX and more. The collection is arranged into multi-patches for Kontakt, Halion, EXS24, Reason NN-XT and Cakewalk SFZ. Prime Loops Announce Urban Guitar Jamz 10 R&B, Hip Hop and Urban Pop Construction Kits with an acoustic edge, featuring 200 Drum Loops, Basslines, Synth Hooks, Drum One-Shots and more. Sonic Charge µTonic Version 3.0 This upgrade to the drum machine sports 20 new features and a new look. Native Instruments The Mouth Mini-Review The Mouth, second effect created by Tim Exile after The Finger, allows you to process any input signal in a creative way, even though it shows some preference for vocals. Is it a vocoder? More? Or less?